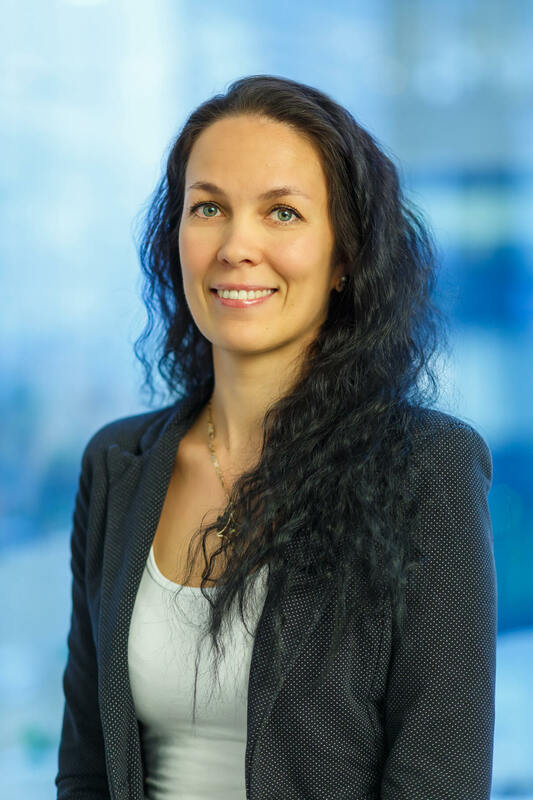 Helari studied at the Tallinn University of Technology, has been practicing accountancy since 1997, and has been providing accountancy services with Pallas & Partnerid OÜ since 2003. Helari has already acquired 18 years of working experience in this field! His main hobby is cycling. Acquired her professional qualifications from the Lääne-Virumaa Higher Vocational School. After graduation, she started working as an assistant accountant for a marketing and wholesale company. 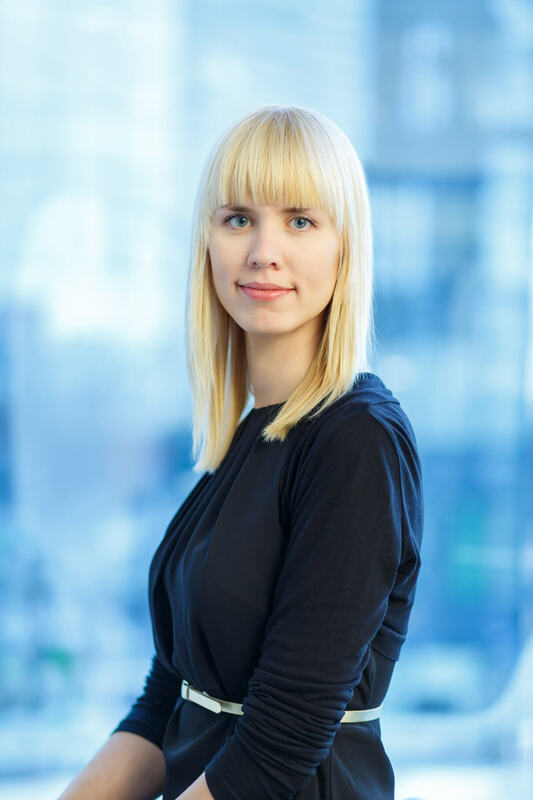 In June 2012, Pilvi accepted new challenges and joined the team of Pallas & Partnerid. In her leisure time Pilvi enjoys reading and photography. 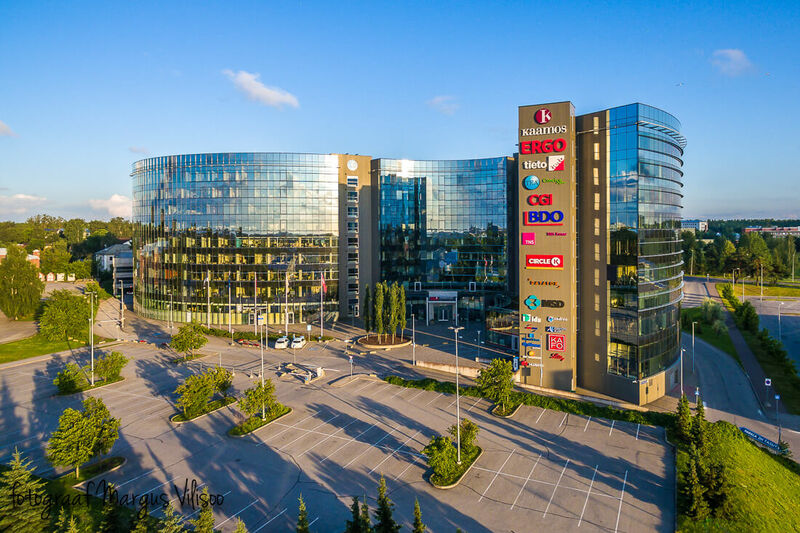 Sigrit studied accountancy in Tallinn School of Economics. In February 2013 she joined the team of Pallas & Partnerid. Marge has higher education in International Economy and Business Management from her studies at Business College of Tallinn Technical University. 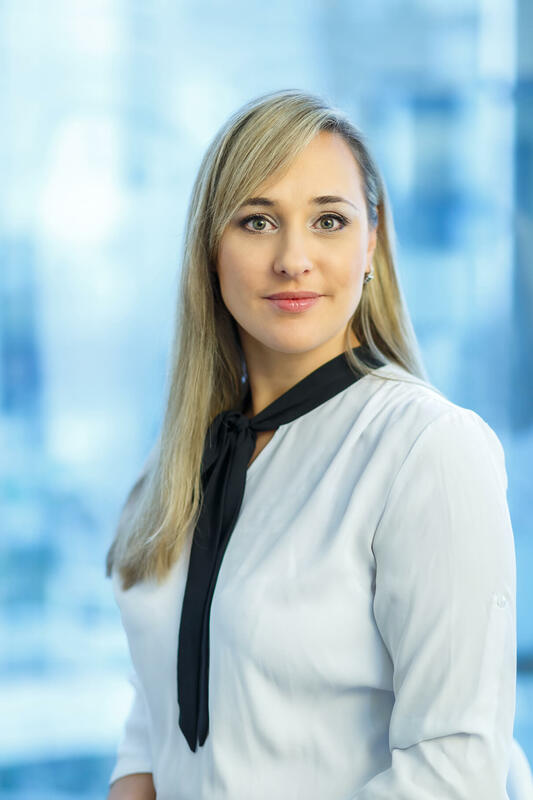 She has also completed trainings of accountant-financier and accountant-financial manager at Tallinn Technical University. Before joining Pallas & Partners she was working as an accountant and later as chief accountant for a trading company for 11 years. 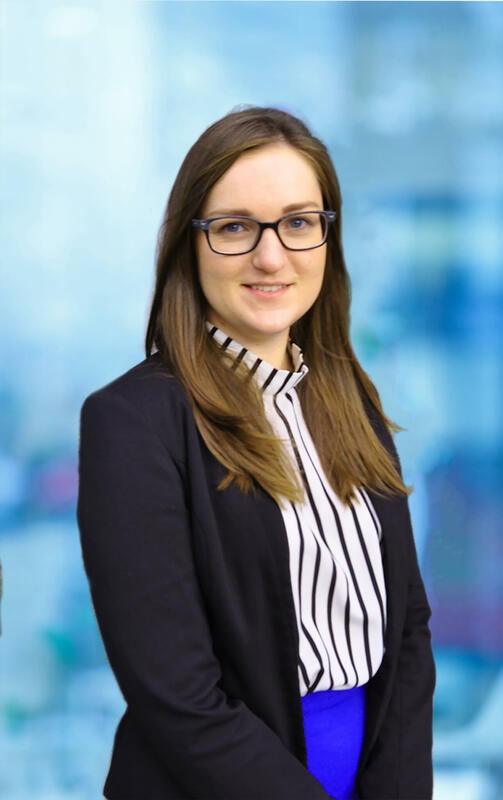 Marge studied accounting in Tallinn School of Economics and joined the team of Pallas & Partnerid after finishing the school in 2015. She has experience as an accountant more than two years. In leisure time Marge likes to be outdoors, participate cultural events and travel. 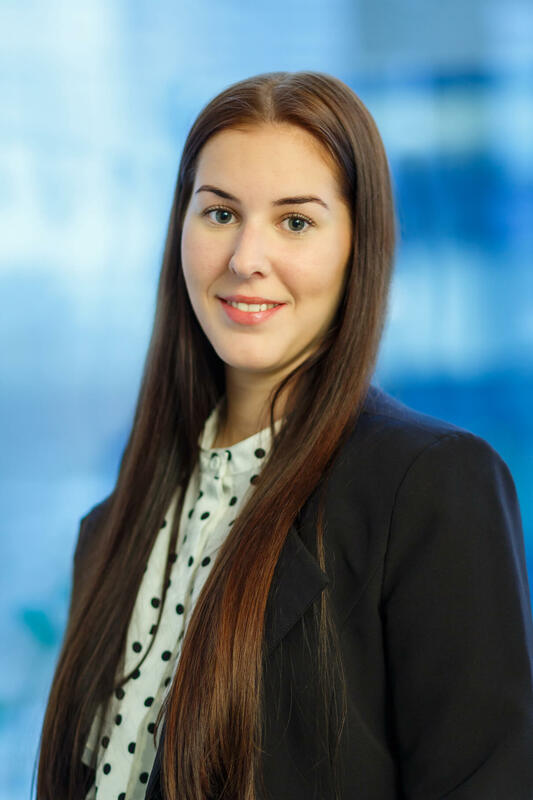 Kristiina has studied accounting in Tartu Vocational Education Centre and Lääne-Viru College. 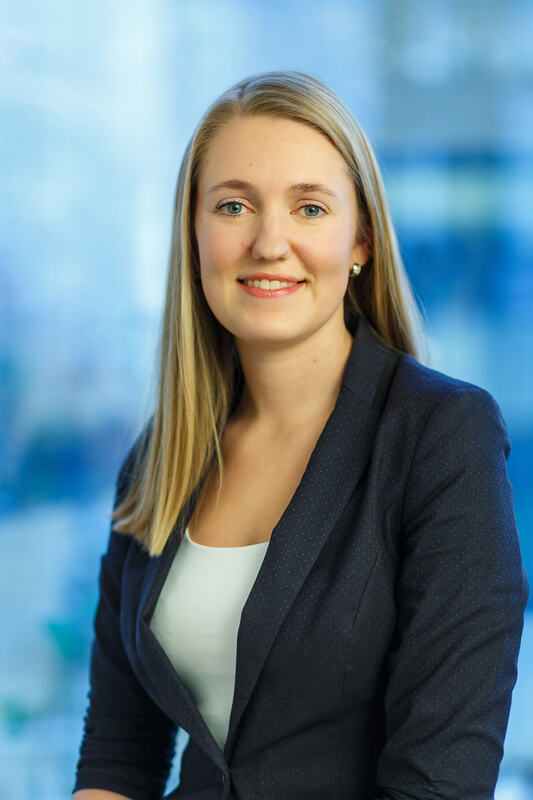 After graduation Kristiina worked for an accounting company four years before she joined the team of Pallas & Partnerid in 2016. Kätlin studied accounting in Lääne-Virumaa Higher Vocational School and graduated in spring 2017. Kätlin joined Pallas & Partnerite team the same year. 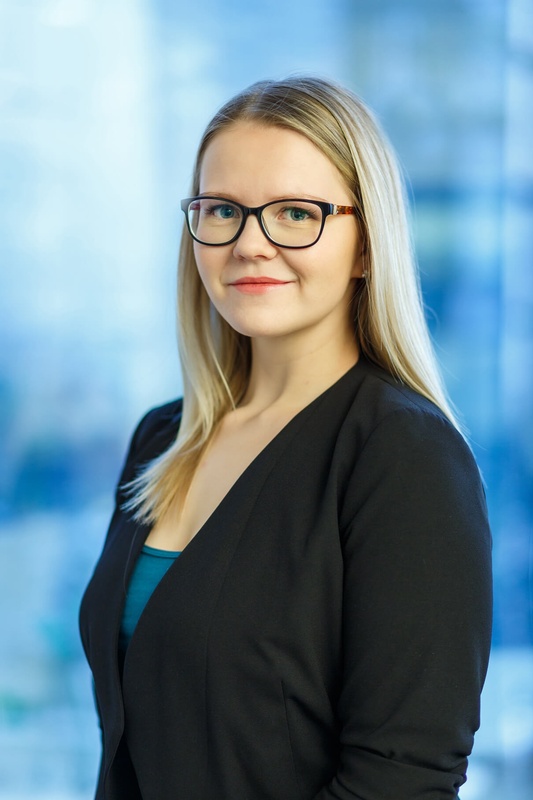 Laura acquired an accounting profession in Tallinn School of Economics and years later got degree in Tallinn University of Technology in Faculty of Economics. Laura has later taken trainings in accountant-financier field. She started working as an accountant in 1999. and has accounting experience in trading company and also accounting services company. 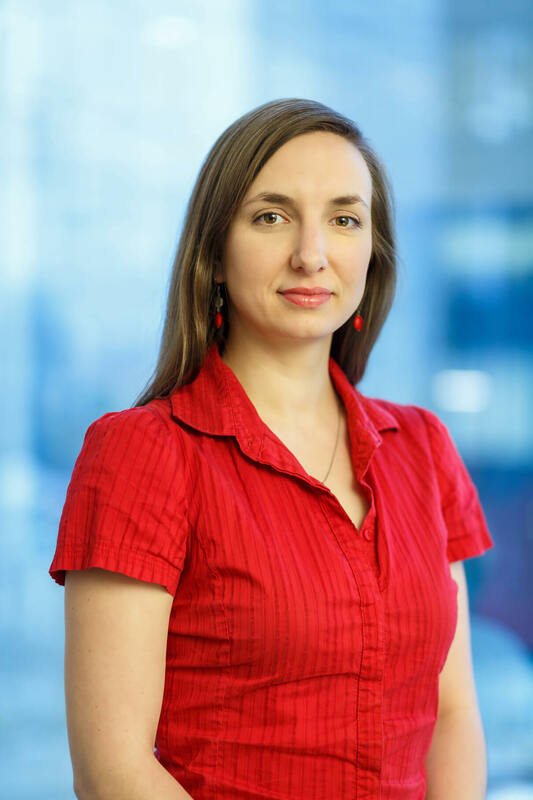 Triin acquired an applied higher education in accounting at the Tallinn School of Economics. She has been working as an accountant since 2006, starting with a retail and wholesale company. Before Pallas & Partnerid Triin worked in an international company as an accountant.